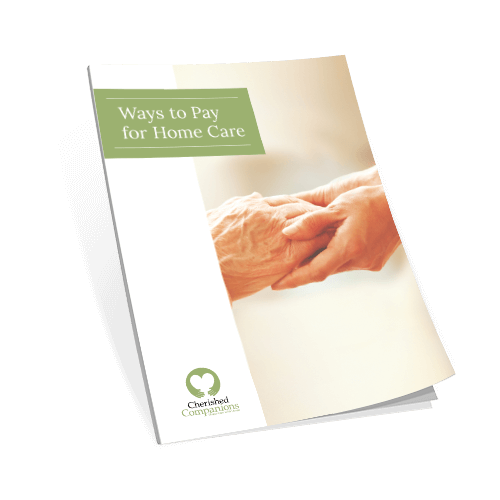 We understand you may have questions about how to pay for home care services. It’s important for your family to understand the options you have. These can include long-term care insurance, reverse mortgages, home care loans, Medicaid and Medicare programs.